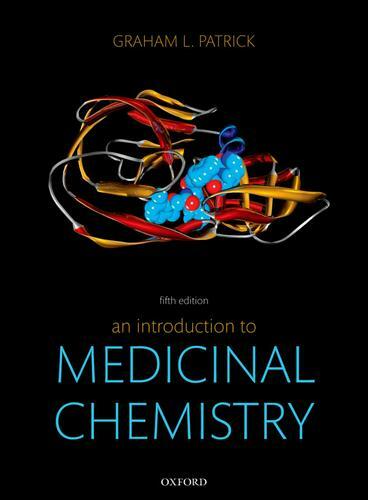 An Introduction to Medicinal Chemistry is the leading text for university courses on this subject. Renowned for being a textbook loved equally by both students and lecturers, it presents complete coverage in an accessible and engaging style. for example, antiviral and anticancer agents; cholinergics and anticholinesterases; and antiulcer agents.